Experience the challenges that vision impairment brings in a supported and controlled environment! Sessions introduce participants to vision impaired sports and provide an introduction to the challenges that the vision impaired experience brings. Sessions are for both sighted, blind and vision-impaired participants of all ages and abilities. 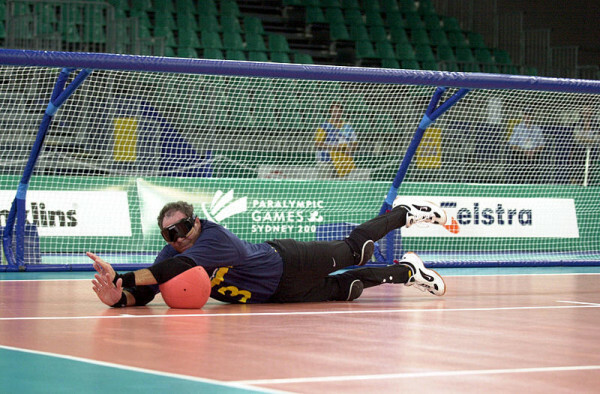 Requirement: The use of a sports hall / gymnasium with a volleyball sized court marked for Goalball. The venue needs to be sole use as a silent environment is needed to fully appreciate the experience. 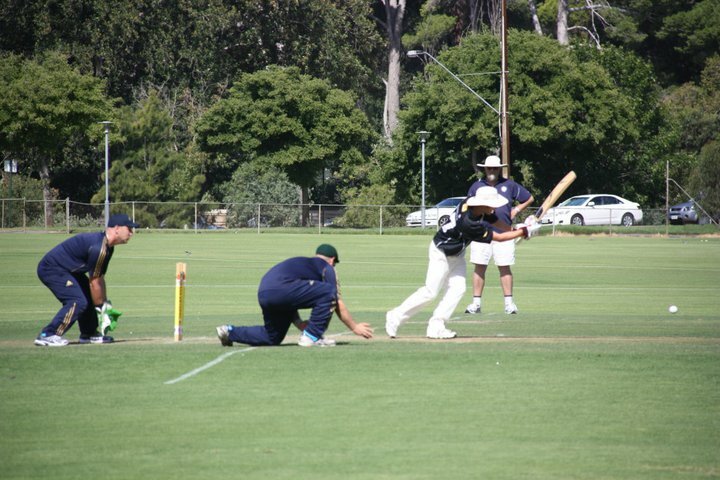 For Blind Cricket a quiet environment either indoors or outdoors. Participation of Vision Impaired students in regular physical activity and involvement in an active sport that combines movement, strategy, power and speed. Participation in a team sport that encourages cooperation, integration and inclusion. Development of orientation and mobility skills including the sighted-guide technique. Development of auditory awareness, sound localization and tracking skills. Development of communication within a team techniques. Development of body awareness, independent movement and gross motor skills. Competitive sport participation in a fun, supportive environment. Development of other sensory skills to enhance relationship skills. Experience life outside of the comfort zone!